Washington DC's Black Cat has hosted no shortage of iconic bands over the years including Radiohead, Beck, the Foo Fighters, and the Kings of Leon. 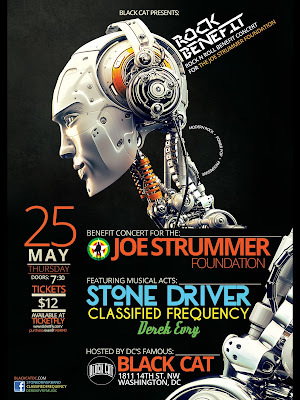 On May 25, 2017, the renowned music venue has partnered with DC rock band Stone Driver to organize a benefit concert to support The Joe Strummer Foundation, a charity created in honor of the Clash's co-founder and one of the biggest icons in punk and rock music history, which raises money to provide opportunities to musicians and support to projects around the world that create empowerment through music. "As a musician and huge fan of Joe Strummer's work, I was humbled to learn about the foundation that was created to help others. When our band was brainstorming ideas of how we could contribute, we spoke with Lindsay from the Black Cat who suggested holding a benefit concert. The Black Cat team is going above and beyond to assist the Joe Strummer Foundation and the communities they assist, and are hosting an outrageously good rock concert to make it all happen," - Chad Lesch, member of "Stone Driver" musical group. 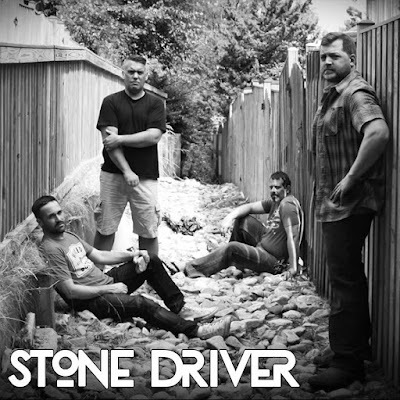 Stone Driver is a critically acclaimed DC rock band that recently completed their sophomore full length album "Rocks" with famed London producer Sefi Carmel (David Bowie, Phil Collins, Bruno Mars), and will be joined on stage with the exceptionally talented power pop quartet Classified Frequency, and high energy rocker and DC music veteran Derek Evry. The Joe Strummer Foundation was established in 2002 shortly after the rock icon's passing. 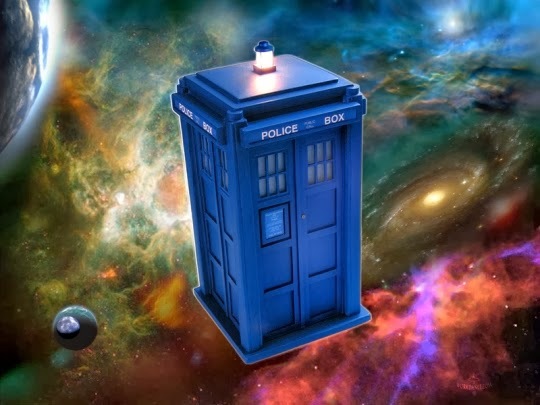 The non-profit organization is committed to the prevention or relief of poverty, particularly of young people, anywhere in the world by providing grants, items and services to individuals in need and/or charities, or other organizations working to prevent or relieve poverty. The Joe Strummer Foundation Benefit Concert will take place on May 25th, 2017 at the Black Cat in DC. Doors open at 7:30PM, and the benefit concert will begin at 8:00PM and end by 11:30PM. 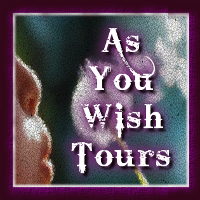 Tickets are available in advance on Ticketfly for $12, and the Black Cat is located at 1811 14th St NW, Washington, DC 20009. For more information about the Joe Strummer Foundation, please contact them at +44 (0) 208 133 9101 or email at info@joestrummerfoundation.org.